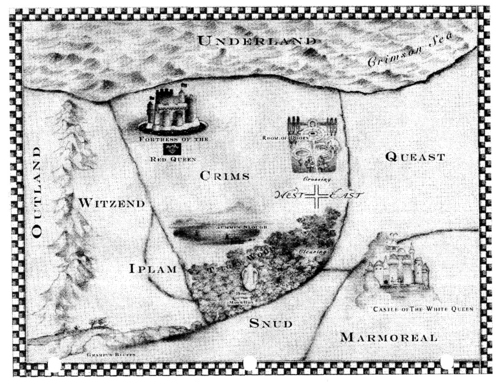 Map of Underland. Curious to know where everything is? Well fear no more! 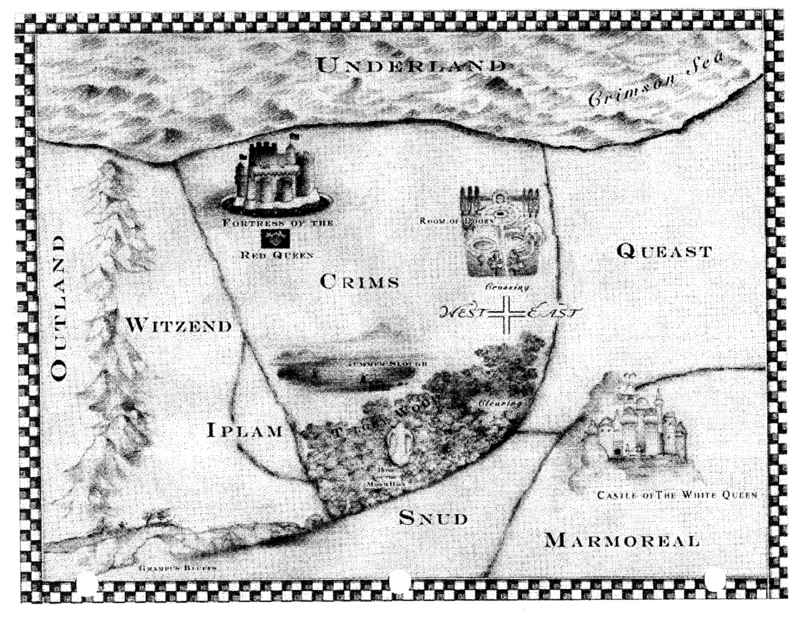 This is the map found with the 'First Draft' of the Alice in Wonderland script, and now that the movie is out...the locations didn't change much.. HD Wallpaper and background images in the Алиса в Стране чудес (2010) club tagged: alice in wonderland map underland script tim burton.